Online hiring activity in Malaysia has stagnated, with the Monster Employment Index (MEI) Malaysia reporting a 23% decrease year-on-year for May 2015. This decline is the same as April 2015, indicating a rather inactive local job market. The MEI, a gauge of online job posting activity, was first released in Malaysia in May 2015. 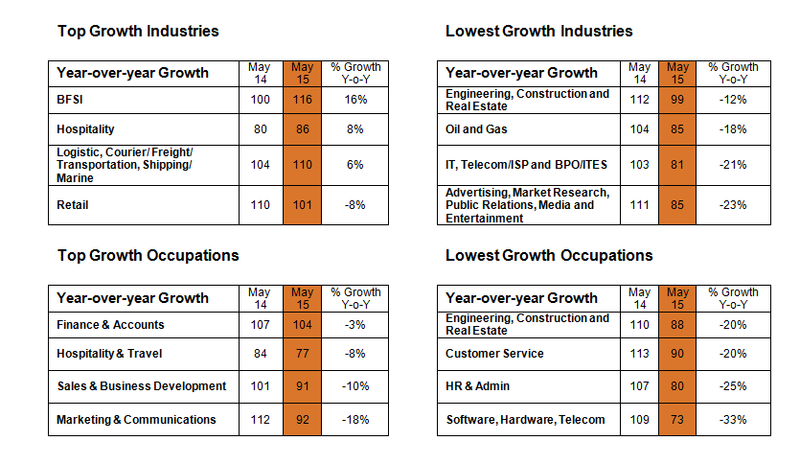 It records the industries and occupations that show the highest and lowest growth in recruitment activity locally. The Monster Employment Index Malaysia is a monthly gauge of online job posting activity, aggregated by measuring the change in job listings across the industry. For the third consecutive month, the advertising, market research, public relations, media and entertainment industry sector has experienced the steepest decline at -23%. However, finance and accounts roles saw the least decline at -3%. “Although Malaysian businesses are positive about future economic growth, they are continuing to experience a mismatch in their demand for talent and the market supply,” said Sanjay Modi, managing director of Monster.com (India, Middle East, Southeast Asia and Hong Kong). 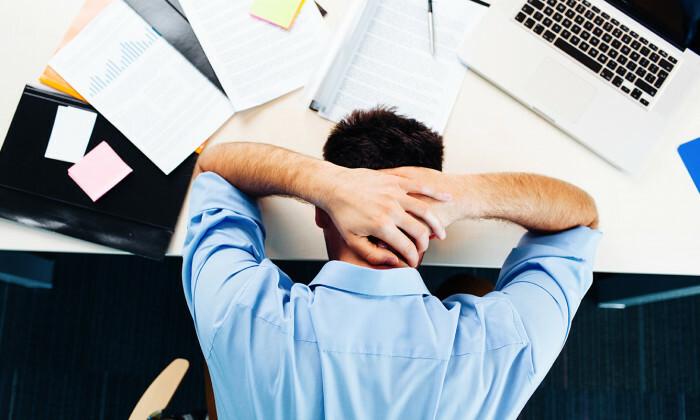 “This inability to find the right talent is a big challenge. However, if companies are willing to provide the required training and development opportunities, they will find themselves in a positive position.